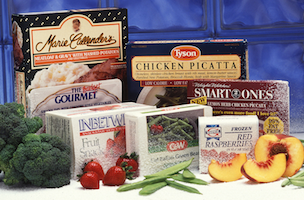 PRNewser: There is something called the “American Frozen Food Institute” and it’s launching a massive PR campaign. Which part of that sentence is weirder? AppNewser: We still don’t have a cure for cancer, but scientists have created a way to use body heat to charge wearable electronics, so we’ll call it a wash.
TVNewser: ABC News and the Center for Public Integrity are fighting over a Pulitzer. Sigh.